 If you know or suspect that anyone other than you knows your user identification code or password, you must promptly notify us at info@plusaccounting.co.uk and provide any relevant details. You have the right to request the deletion of your user account and personal data by contacting us at info@plusaccounting.co.uk. If you become aware of any Content which you believe may violate these Terms, is defamatory, offensive, illegal, or invades your privacy, please contact us immediately at info@plusaccounting.co.uk with details.  To contact us, please email info@plusaccounting.co.uk.